﻿ What are the advantages of 100G CFP4 optical transceiver? With the network market gradually developed from 10G to 40G and 100G, 40G and 100G optical devices have also been widely used in various fields. In the next few years, 100G products will continue to be popular and gradually be widely accepted by the market. 100G CFP series optical transceiver have three package forms: CFP, CFP2 and CFP4 optical transceiver. The 100G CFP optical module is an outline package pluggable module, support hot plug. CFP series optical module has been experiencing the development of CFP and CFP2 since its introduction. 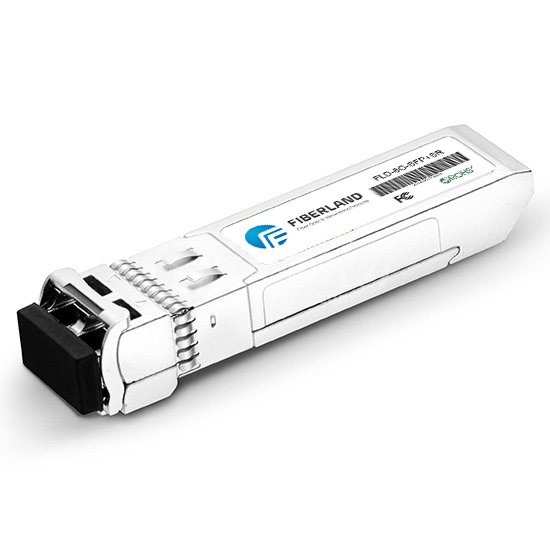 Now CFP4 optical modules have been successfully introduced and received wide praise. It has the same speed as the CFP/CFP2 module. The transmission efficiency has been greatly improved, but the power consumption has been reduced, the cost is lower than CFP2. Therefore, CFP4 optical module has the irreplaceable advantages. Now let's learn about the advantages of CFP4 optical modules. Compared with the traditional CFP and CFP2 series, CFP4 optical module has obvious advantages. ◆ Smaller size: The volume of CFP4 optical module is 1/2 of CFP2, 1/4 of CFP. It is the smallest module in CFP series optical module. ◆ Higher transmission efficiency: The early 100G CFP optical module, using 10*10 mode, reached the 100G transmission rate through 10*10G channels. And now the 100G CFP4 optical module uses 4*25 mode to achieve 100G transmission through the 4*25G channels , transmission efficiency is higher, stability is stronger. ◆ Higher module integration: The integration of CFP2 is 2 times of CFP, and the integration of CFP4 is four times of CFP. ◆ Lower power consumption and cost: The CFP4 optical module is compatible with the MSA protocol and supports the same rate as CFP2 and CFP2s. Transmission efficiency has improved significantly, but the power consumption has dropped sharply, and the system cost is lower than CFP2. As we all know, 100G is a major trend in the future development of the internet. With the expansion of the scale of 100G industry, the cost of 100G optical module will be reduced accordingly, thus reducing the cost of deploying 100G networks.